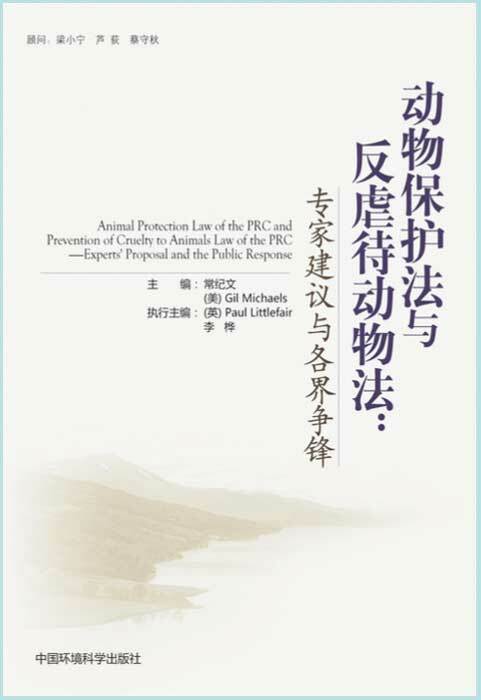 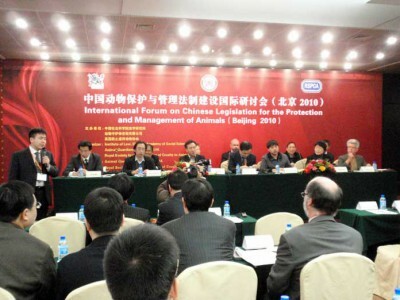 ￼In June 2010, Animal Guardians made a public appeal for our proposed Prevention of Cruelty to Animals Law. 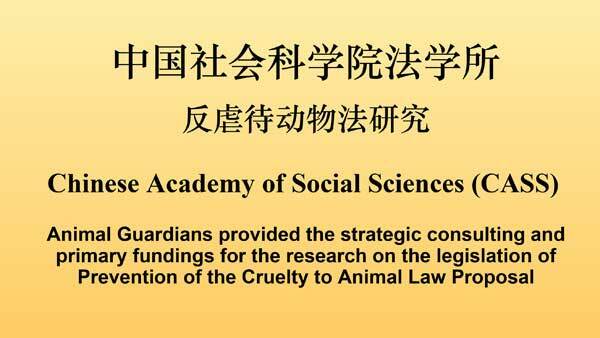 Below is an outline of our goals and their results. 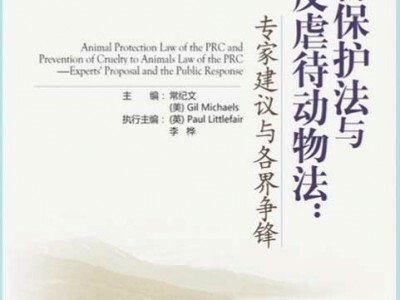 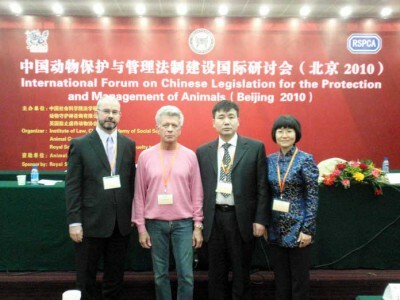 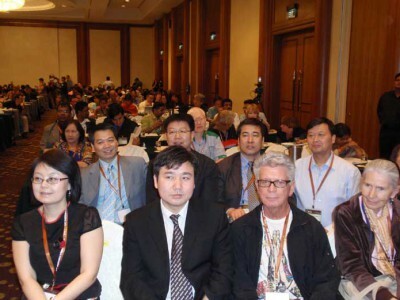 Other forum discussions focused on the necessity of animal protective legislation, protection for both companion and stray dogs and cats, legislative approaches, and ended with talks about breakthroughs and progress of our animal protection legislation proposals.